Buoyed by overwhelming public demand, legendary South African artist, Francois van Coke collaborates with some of the biggest Afrikaans rock bands for Rock in my Taal at GrandWest on 16 June 2017. The lineup includes van Coke’s band Die Gevaar, Die Heuwels Fantasties, Spoegwolf and Koos Kombuis amongst others. Van Coke’s fans can look forward to seeing him perform new material from his album Hierdie is die Lewe, released in February this year. “We are thrilled to have Francois van Coke back at the Grand Arena for what is touted to be the Afrikaans rock event of the year. We are expecting a sellout show as Francois van Coke introduces songs from his new album to his fans and collaborates with some of South Africa’s top rock bands. Don’t wait to book tickets,” says Elouise Matthys, the PR and Promotions Manager at GrandWest. 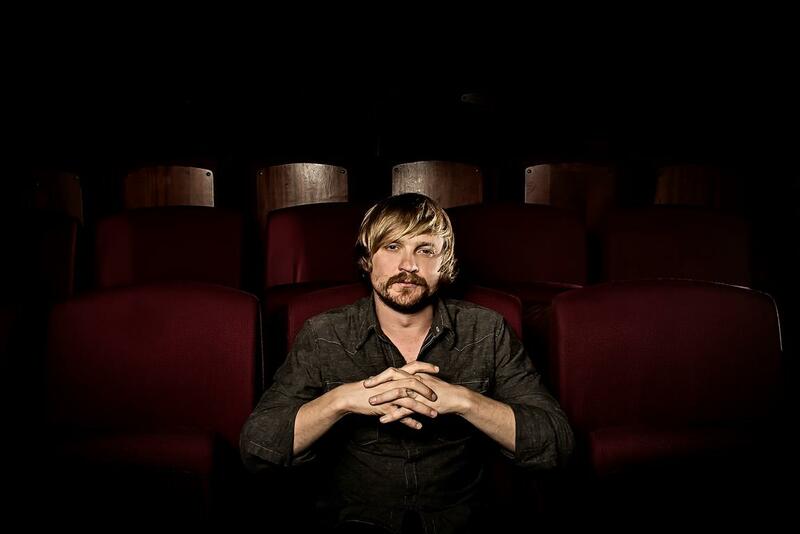 During his 13 year music career van Coke has released nine full length albums, three EPs and collaborated with the likes of Jack Parow, Die Antwoord, Die Heuwels Fantasties, Seether (Shaun Morgan) and Karen Zoid. He has received four South African Music Awards (SAMA) and numerous other awards. Die Heuwels Fantasties, an Afrikaans Alternative Pop Rock group from Bellville, Cape Town, is considered to be the first successful Afrikaans electronic act. The group describes their music as “melodic songs written on acoustic guitar, interpreted with electronic and organic instruments”. Die Heuwels Fantasties was formed in the beginning of 2008 when both Hunter Kennedy and Pierre Greeff’s bands took a break. They formed their own record label, Supra Familias, at the same time. They are revered for their unique music and their energetic live performances and have gathered a large and wide fan base since their inception in 2008. Die Heuwels Fantasties has played at all the major festivals in South Africa and has shared the stage with notable international acts, including opening for Kings of Leon in 2012. They have also toured to the Netherlands, Belgium and UK in 2010. Rock in my Taal at GrandWest kicks off at 20h00. Tickets are on sale at Computicket and are priced from R100 to R350 per person. Like GrandWest on Facebook GrandWestCasinoAndEntertainmentWorld and follow on Twitter @GrandWestSA.